We’d love your help. 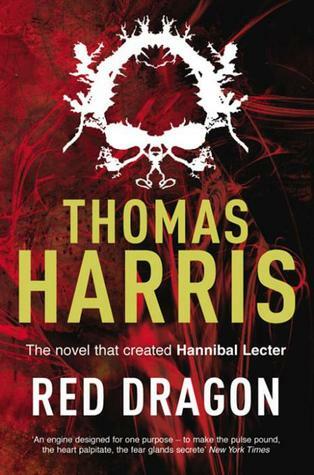 Let us know what’s wrong with this preview of Red Dragon by Thomas Harris. Will Graham was a brilliant profiler of criminals for the FBI - until he suffered terrible injuries in the process of capturing Dr Hannibal 'the Cannibal' Lecter. Years later, a serial killer nicknamed 'the Tooth Fairy' is massacring entire families each full moon. With the FBI desperate for progress, Will reluctantly agrees to consult. But he soon realises that he alone can't crack the case; he needs the help of the only mind even better than his own at understanding the mentalities of psychopaths. 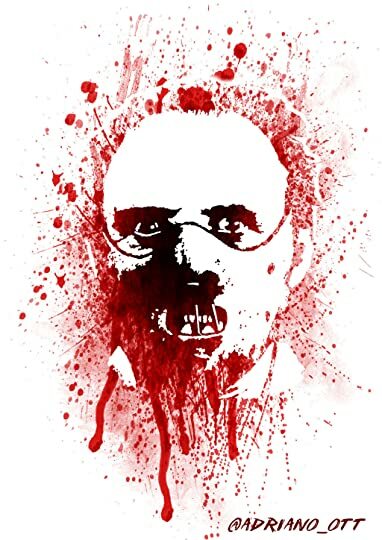 The mind of Hannibal Lecter. 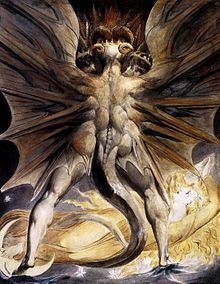 To ask other readers questions about Red Dragon, please sign up. Ginger Marie wrote: "Great review, Ginger! I have never read it, so I just added it to my tbr pile! I did the movie a long time ago, but just never got aroun Marie wrote: "Great review, Ginger! I have never read it, so I just added it to my tbr pile! I did the movie a long time ago, but just never got around to reading the book."